Today’s consumer is environmentally savvy, but that doesn’t mean they don’t want attractive packaging. Balancing the need for eye-catching design with sustainable packaging products has quickly become a priority, though it is not always easy to achieve. 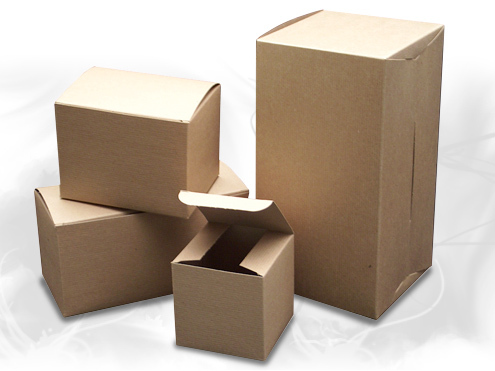 Packaging must serve many purposes, primarily protecting the product during transit and making it look attractive on the shelf. The packaging industry has received stiff criticism for its heavy use of resources, but strides are being taken to minimize waste and enhance sustainability….